1st Manotick Beavers Colony A: STILL ON: Mer Bleue Bog Trail Hike! 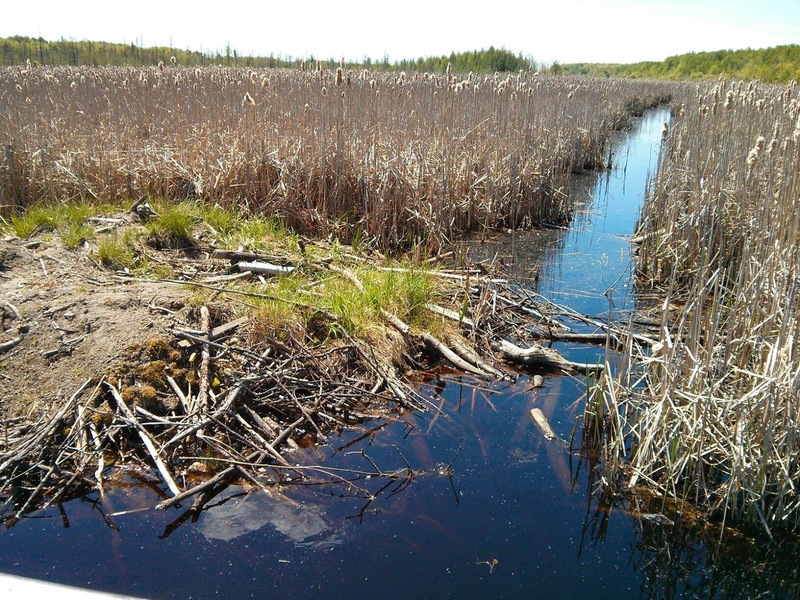 STILL ON: Mer Bleue Bog Trail Hike! Beavers and Dogs and more! Movie Night! at St. Jerome!